Face-control decides who’s “in” and who’s “out” in public places. It’s enough to just remember how many times we got angry from that warning-notes on the walls and doors of clubs and pubs saying: “Entrance with couples”. I’m sure that very few has noticed that this rule does not compel girls to necessarily be with boys. They can freely get in and out, while boys cannot. This rule is a real feministic fascism. Besides the fact that here we see a gender discrimination, there is also a social injustice. And indeed, who on earth decided that the single ones cannot dance and drink? For us Armenians this “historical injustice” sometimes turns into local and interpersonal social riots. It’s not surprising that sometimes the face-control stuff is beaten and even shot by a weapon. The reason is that in front of You “a bouquet of guys” can easily get in, where, by the way, the ratio of boys and girls is always 70/30. If there is a rule, then it should work for everyone, because everyone is equal before the law. The victims of injustice at least require an explanation. The most vivid example is the incident of Beatles member Paul McCartney and his girlfriend and friend. Everyone knows what happened when the superstar was not allowed to take part in the after-party of “Grammy” the award ceremony. When I found out that the face-control didn’t allowed Paul McCartney to enter the club, at first I promised myself, never to argue about why they do not let me in. But then I realized that there was clear and well-grounded rule, “No invitation, no enter”. While here the rationale for not allowing us is absurd and sounds like a personal insult, “Just don’t wanna let you”. While if you’re a celebrity or a son of a nob, the green light comes soon. The institute of Face-control was originated in far 70, in New York club called Studio-54. The owners Steve Rubell and Ian Schrager decided that only those who stand out for their originality in dress and wallet thickness can enter their club. They hired security guards and ordered to carry out a dress and face-control and decide who’s “in”, who’s “out”. The institute reached post-Soviet countries, particularly Moscow, in 90s, and Yerevan, in 2000s. But the causes here and there for the arise of phenomenon face-control are diametrically different. In America by this phenomenon the customer’s the social status was emphasized, but in the post-Soviet countries, they appeared to keep the club away from criminal elements. Otherwise not only killings occur, but also drug sales were developing in the clubs. The causes of queues in front of pubs in New York, Yerevan or Tokyo are very different. In abroad the queues generated, because there is no free places, just physically people cannot get in. The lines in Yerevan are the result of face-control, the worker just does not let it. To enter a New York club a adult proof of age cards are needed. Also one is checked for weapons and drugs. In Tokyo in addition to these two rules there is also one: those who’s already drunk cannot enter the club. There is a golden rule: the clearer the rules, the fewer the problems. If this simple rule works for everyone, the permanent disputes near the clubs and pubs will disappear forever. At the same time everyone knows why here the entrance is with couples and why this rule does not work. In fact, some guys are not allowed to get in, because they’re just “qyartu”. 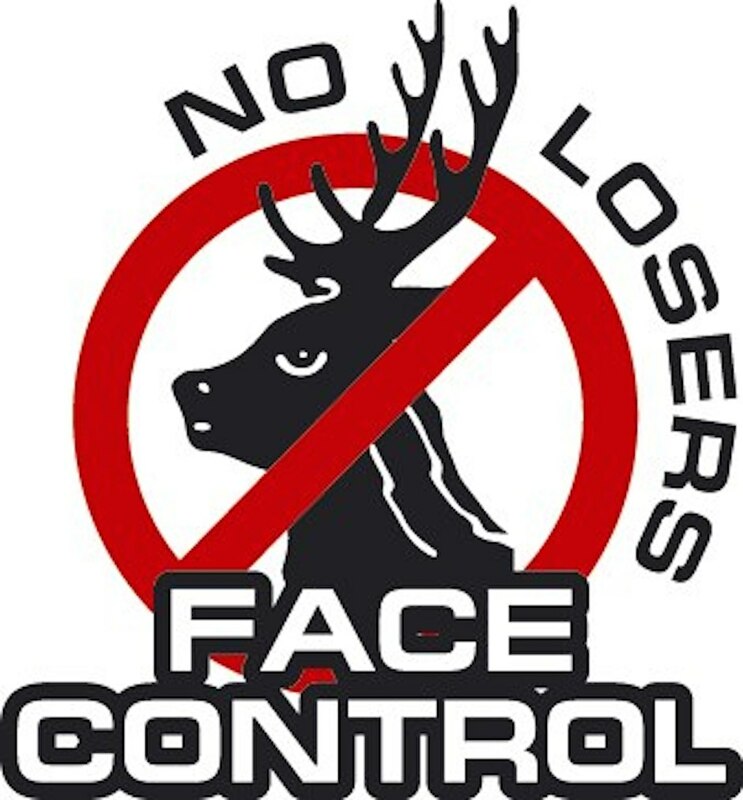 And initially face-control emerged just to close the doors of clubs and pubs in their faces. However, this method does not work in fighting against them. The boys solve their problems like a man and enter the clubs. And those who have no energy, wish and time of it, just go home in a sad mood and thinking: “It’s so boring in Yerevan”.